I started reading this book one night and not really did not want to read to much because I had to get up early in the morning but I ended up reading past midnight, which was when I put it down because I couldn't keep my eyes opened anymore. I continued reading it the next morning and I couldn't stop until I was done. 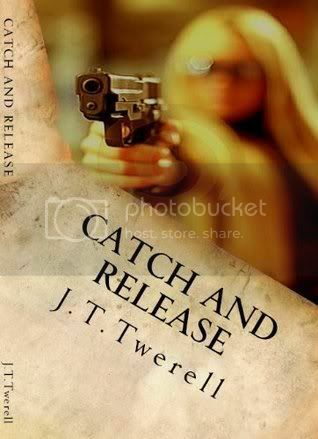 This book is very well written and full of suspense and drama with a good romance all in one book. If you like this genre of book I highly recommend it. If you want to purchase this book or J.T Twerell's other book tittled Signal 30 you can do so at amazon.com.